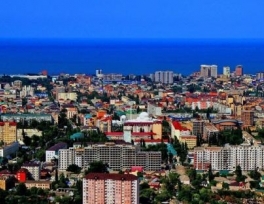 The construction of a memorial park began in Makhachkala. The park will be located on the site of a boarding school for deaf children burned 15 years ago. The park is founded in memory of the children who died in the fire, as well as theologians killed during extrimists attacks. The opening of the memorial park, which will occupy an area of ​​more than a hectare, will be held in 2019. "Now the construction of the park is underway, a fountain is being installed. The park is building at the expense of attracted funds, "the mufti of Dagestan, Sheikh Ahmad Afandi, told Tass. 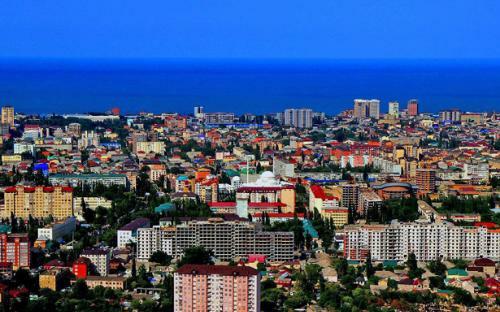 The tragedy at the boarding school for deaf children occurred in Makhachkala in April 2003. In the fire, 28 children were killed, 116 people got burns and was injured. Two more children died in the hospital in a few days. According to the investigation, the fire was caused by an electric kettle left unattended, TASS reported.